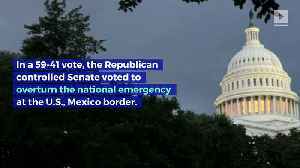 On Thursday the U.S. Senate rallied against President Donald Trump by voting to end his border emergency declaration, as 12 Republicans joined Democrats to deliver a second blow in as many days to the president. 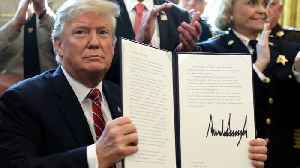 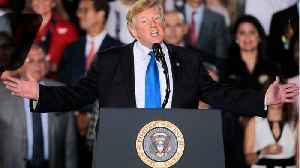 Reuters reports that the 59-41 vote was a bipartisan repudiation of Trump’s decision to circumvent Congress and take money already designated for other programs and redirect it to pay for his U.S.-Mexico border wall, which he promised to build during his 2016 campaign. 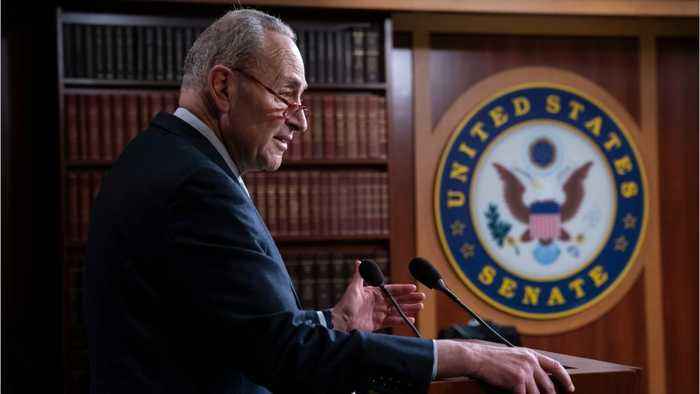 According to Politico, Senate Majority Leader Mitch McConnell acknowledged Monday that the Senate will pass a resolution blocking President Donald Trump’s emergency declaration on the southern..
Reuters reports the US Senate introduced a bipartisan resolution on Thursday to block President Donald Trump's US-Mexico border emergency declaration. 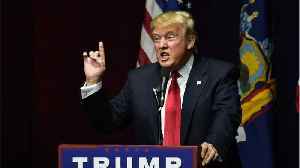 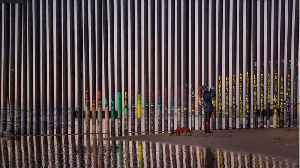 The disagreement involving border security and.. 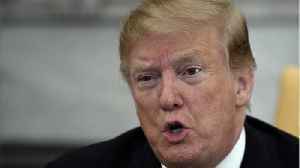 According to a report by Reuters, on Tuesday, the US House of Representatives moved toward passage of legislation that would reject President Donald Trump's proclaimed national emergency at the..
Broadcasting and Cable reports that China's Huawei is in trouble with the U.S. Federal Government. 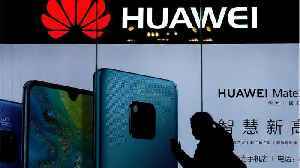 A bipartisan group of senators wants the Federal Government to ban the use of Huawei technology in..